Drivers don't need to search hard to find a good selection of used trucks for sale in Wisconsin, not when you come to Ewald's Chevy dealer, Ewald Chevrolet Buick, where you can try out many great used trucks for sale in Wisconsin! With Ewald's Chevy dealers in Wisconsin drivers everywhere can browse through an amazing arrangement of new and used Chevy's for sale, including a wide selection of great used Chevy trucks that have the raw power and capability you need to get through the day! Thanks to Ewald's Chevy dealers in Wisconsin, you and drivers like you will be able to browse through a wide selection of great models and styles to try out upon the roads of Wisconsin, and with one of these powerful vehicles by your side nothing will stand in your way! You won't even need to worry about affordability with Ewald's Chevy dealers either, as we provide drivers everywhere with a great range of lease offers, new and used car deals, and affordable prices that will help you drive off with the vehicle you want, without needing to stretch your budget paper thin. So make a stop by Ewald's Chevy dealers in Milwaukee today and take a good look at our used Chevy trucks for sale and more, such as this sweet used Chevy Silverado for sale, the 2014 Chevrolet Silverado 1500 LT.
With incredible power to use, as well as plenty of speed, this used Chevy Silverado for sale is sure to help drivers like you get the hard work you have done fast and done right. With this used Chevy Silverado for sale, you will have more than enough speed and power for your everyday needs and more, as the amazing strong 4.3L FlexFuel EcoTec3 V6 Engine with Active Fuel Management, Direct Injection and Variable Valve Timing can easily put out an impressive 285 horsepower, and a massive 305 pounds per foot of torque power. 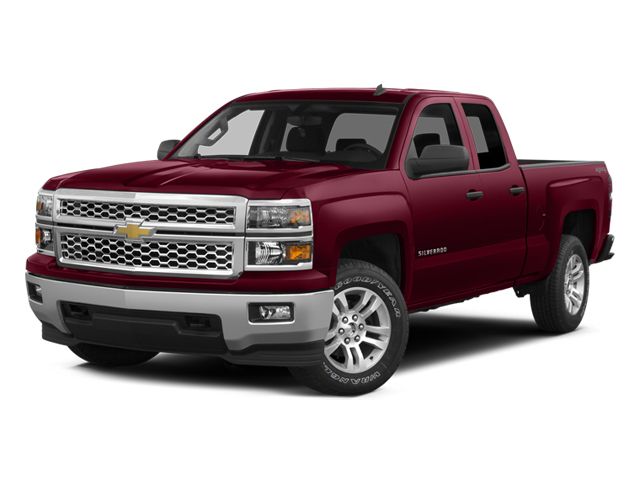 Even though this used Chevy Silverado for sale is really fast and really strong, it is also a highly comfortable vehicle to drive in that drivers are sure to love, all thanks to the range of features and options it offers. Such features and available options include the Heated Mirrors, as well as Tire Pressure Monitoring System, as well as the Variable Speed Intermittent Wipers, and much more! 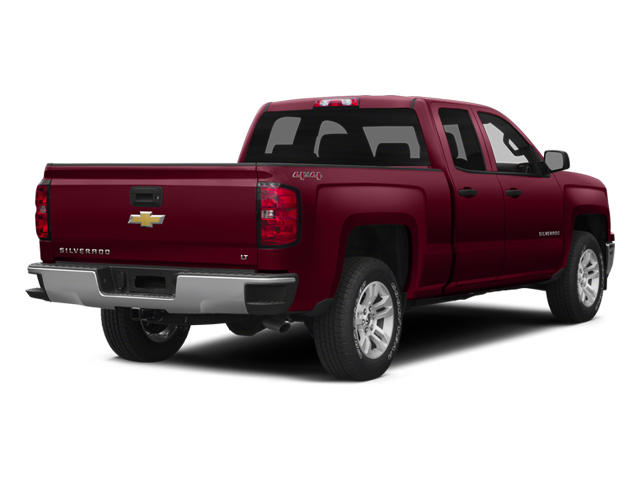 With so much to offer, this used Chevy Silverado for sale is sure to please you, so stop by today and drive away with an amazing vehicle to take out on your daily adventures today!